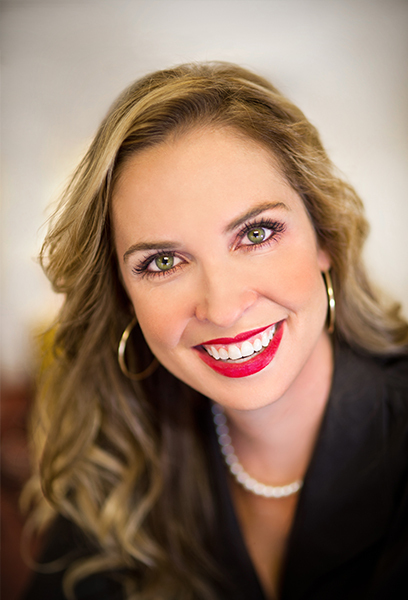 Lisa Edwards is a nationally board certified physician assistant specializing in cosmetic medicine and has practiced in the field of medicine for over two decades. She began her academic career at Auburn University and finished with her Masters in Physician Assistant Studies from the University of Nebraska. She is highly skilled in facial rejuvenation using the skills of artistic ability and scientific knowledge. Continued training and long term experience help her create the natural, youthful appearance her clients seek. Lisa feels a client’s face is “not about lines and folds but about symmetry, harmony and building upon a client’s natural beauty”. “The foundation of our clinical practice is to listen to our clients’ aesthetics goals and help them age with grace and their own unique beauty. When I see my clients’ confidence soar with result driven treatments, my goal is accomplished”. In addition to Lisa’s passion for aesthetics, she also enjoys her action packed time with her husband and three children. They enjoy boating, swimming, skiing and traveling.